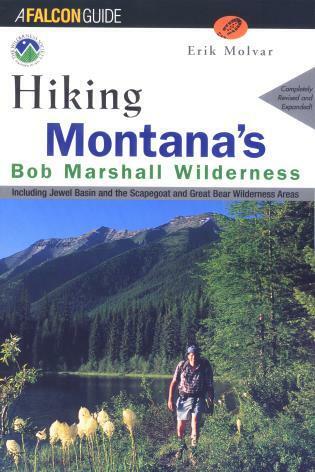 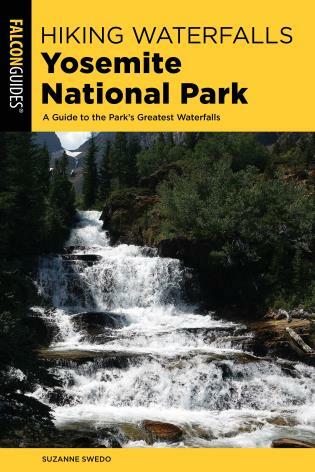 Veteran guidebook author Erik Molvar has revised and updated this comprehensive guide to the spectacular trails of the Bob Marshall, Great Bear, and Scapegoat Wilderness Areas in Montana's northern Rocky Mountains. 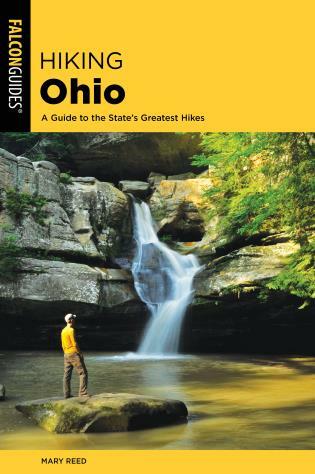 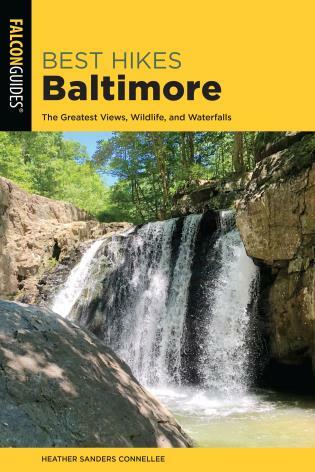 More than 100 hikes are described -- including seventeen new additions! 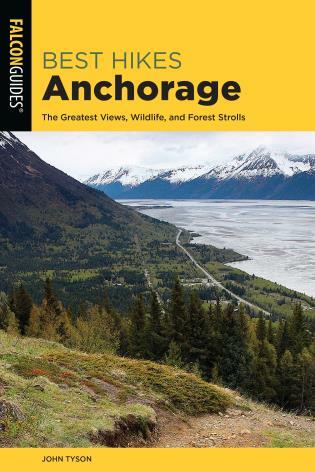 --each of which contain trail-head directions and up-to-date trail information, elevation graphs, accurate maps, and information on the wildlife and sites you'll find along the way. 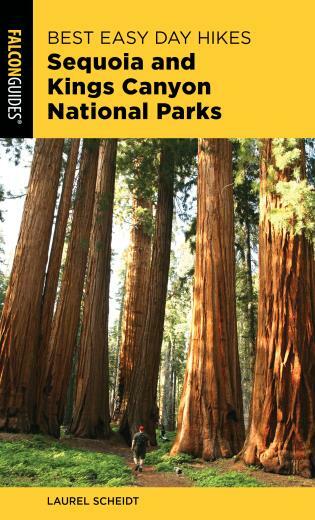 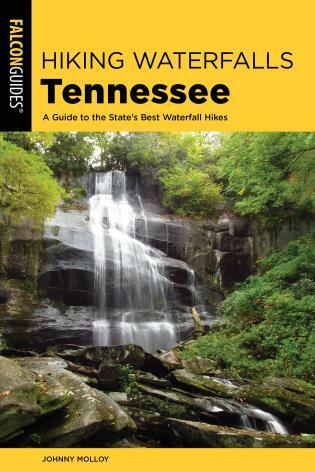 This guide also provides extremely valuable information on the history of the area, etiquette, trip planning, cautionary tips, fishing opportunities, and selecting and maintaining a safe campsite.